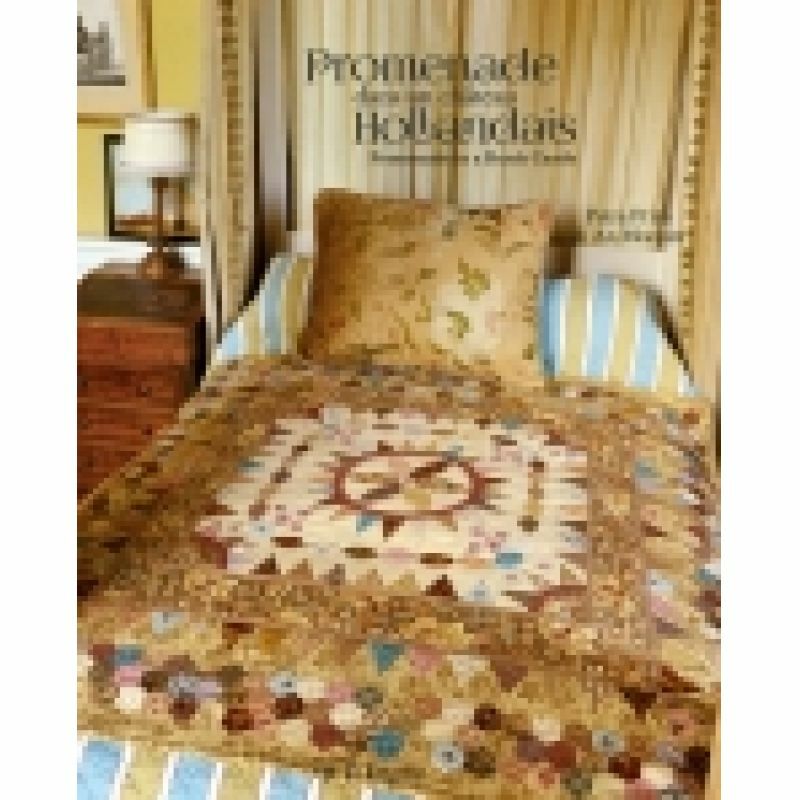 Continue the lovely promenade begun in the garden with 16 Dutch quilts old and new compiled for us by An Moonen and Petra Prins, this time in the beautiful Middachten Castle. 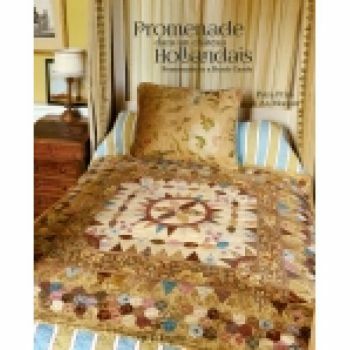 The projects are reproductions of vintage quilts and are all explained and photographed in an exceptional setting! From Quiltmania with text in both English and French.